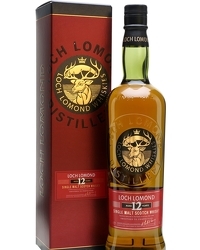 Are Loch Lomond jobs first to go due to minimum pricing? 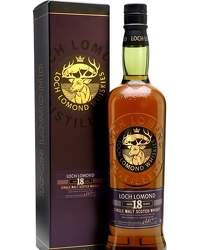 Five workers at the Loch Lomond Distillery have been made redundant, just weeks after management at the distillers complained of the effect minimum pricing would have on the company. According to a local newspaper, the five were given compulsory redundancy notices after their contracts were transferred to an employment agency. The company had told staff earlier in July that the last year had been a “difficult time” and that “the situation is liable to grow worse when the minimum pricing of alcohol becomes law in April 2013”, reports The Lennox Herald. No one from the distillers was able to comment but the Unite union is planning to meet with management to try and prevent the redundancies. 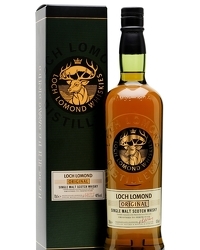 This comes in the same week that the Scotch Whisky Association started its legal challenge to the minimum pricing law.